that passion and creativity are the pulse of life and seek to assist those that are artistically serious or aspire to become serious. 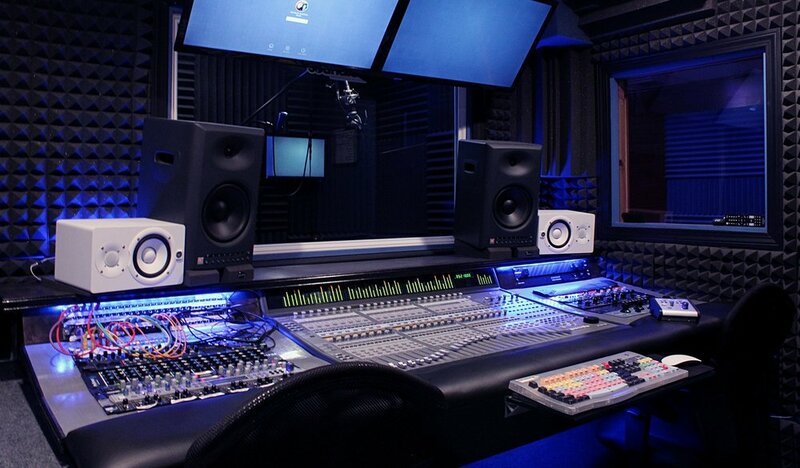 SoundLoft’s goal is to provide game-changing recording and production services from industry professionals, offering peerless reliability and unparalleled customer service. SoundLoft innovates audio recording & production services in the 21st century, enabling artists and producers of all levels with industry quality sound usually available only in larger markets. It’s the reason we’re called SoundLoft in the first place. With an initial observation by our founder in its early days, “It’s a loft… of sound” the name was coined. professional in-house recording, mixing and mastering services. We’ve found ways to do more for less for artists and record labels by keeping our overhead costs low and maximizing the capabilities of our staff while streamlining our technical processes.